So if your a Hotel Manager and looking to improve your website what do you need to do to improve your Hotel Website. Here are some key points that are simple to implement that you could do to make significant changes to your website. Look at your Hotel Website from a customers point of view. To really improve your site it should be designed from a customer standpoint. There are many websites out there that looks good but don’t work for the viewer. 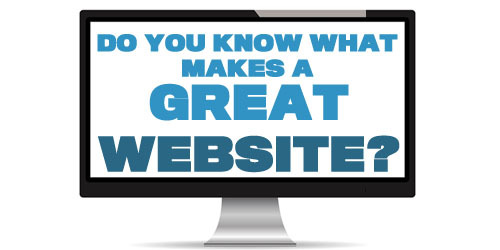 Here 10 basic tips that will help the user friendliness of your website. The key for every hotel or accommodation is for customers to actually find you. Your contact details should be on every page of your website and you should have a page for directions with local transport links, a google map feed, and a description on how to get there from major roads. Local Area and What’s On. One big mistake that some Hotel Websites make is to concentrate on the accommodation. How many people actually go on holiday to a hotel and spend all there time in the room. The room is important but more importantly is what to do when you get there. This needs to be taken into consideration, there should be a full page of places to visit and things to do when your there. Also there should be a page of events that happen locally or within travelling distance throughout the year. People are looking for a holiday not just a perfect hotel. Most successful hotel managers will tell you a mailing list is key. Keep it up to date and use it, but how do you get more names, People now are less likely to simply input an email address into a website because of spam. I personally have two email addresses one I use and a spam account what I use on the internet. All these are hurdles to overcome. To overcome this you need to get creative, things like competitions, 1 free meal when stay. Also put your old newsletter on your website so that people can see what they will receive and the frequency of it. An easy way off attracting new customers and keeping old existing ones is social networking. Set up a Facebook/Twitter page and let all your customers know about it. Use it for promoting local events, things that are happening, and your special offers. It a great form of free advertising you just need to spend a little time on it. What does your hotel look like is the picture on your site up to date? there should be several pictures of each bedroom and all the major room in the building where guest will visit. Also video should be used on the home page as its the ideal way of showcasing your place and surrounding area. The way people are viewing and using the internet is changing. 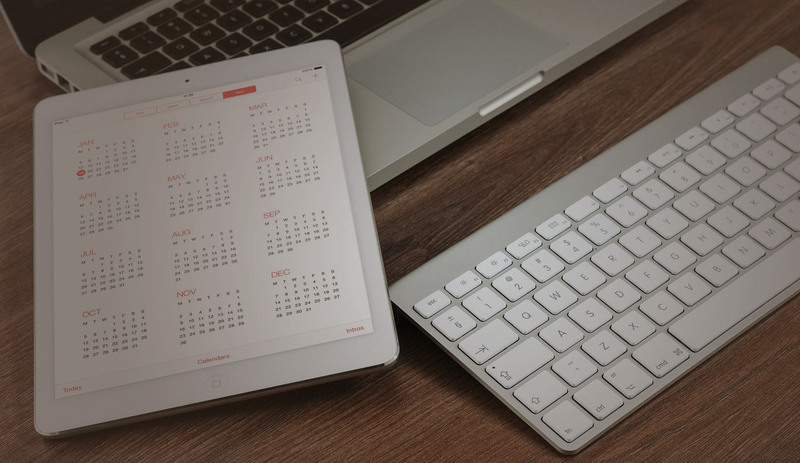 The use of mobiles and tablets are increasing, and you should take this into account on your Hotel website. View our post on testing your website mobile friendliness. Potentially the most important page on your site. I know many hotels with a massive price list that changes everyday. I do think that a bit overkill, Its important to keep the prices simple and include any special offer on the page. What people who stay there have said its the best form of advertising. Get reviews and offer incentives to people to go onto trip advisor or other review sites to write them. Put a feed from these in a prominent place on your site. Keep the reservation form easy to use, and put it in a prominent place on your hotel website so people can find it. Also keep it up to date and use it. Its works 24 hours a day and should be your main way of actually getting business. I have said many times a website is a work in progress. The more you put in the more you get out. Use the site, regularly update offers, the information on the site, and the pictures. Use things we have mentioned like social networking to advertise and promote events/things happening.